Product prices and availability are accurate as of 2019-04-15 22:14:53 UTC and are subject to change. Any price and availability information displayed on http://www.amazon.com/ at the time of purchase will apply to the purchase of this product. 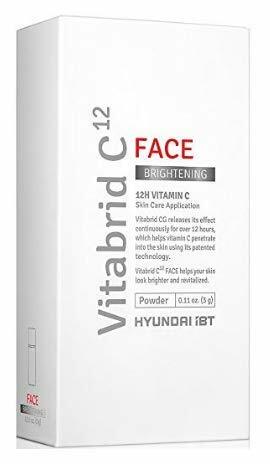 State-of-the art 12-hour Transdermal Vitamin C powder for your face! 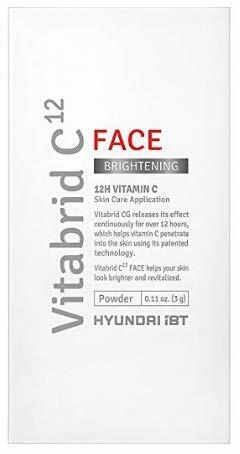 Transdermal vitamin C powder for anti-aging and skin rejuvenation. 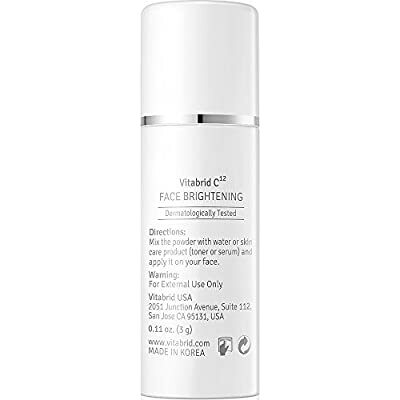 Highly potent Vitamin C complex helps brighten, and minimize fine lines and wrinkles through collagen synthesis, making your skin bright, nourished and glowing with natural radiance. 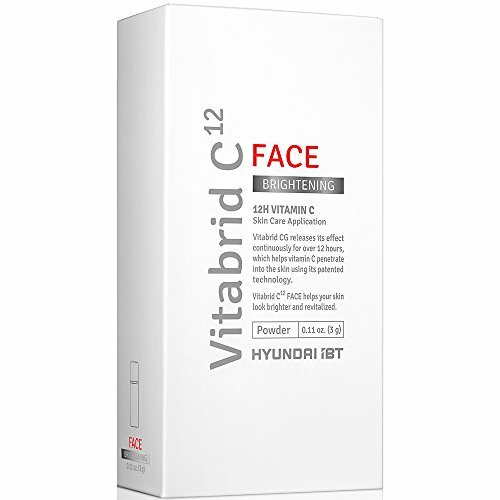 12-hour continuous release of Vitamin C into the skin Twice a day, 1-month supply. Smooths fine lines and wrinkles, and diminish the look of age spots, restore skin tone and firmness. 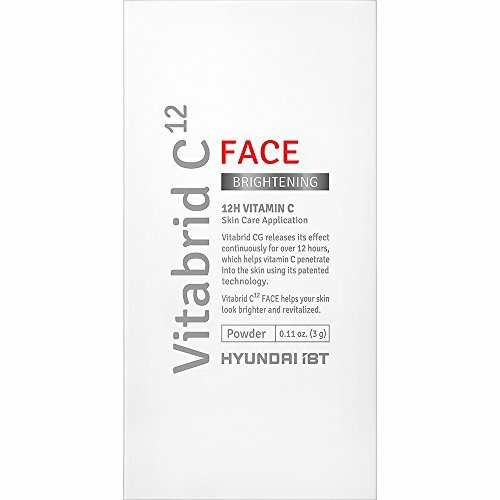 Vitabrid CG is a skin-applied vitamin C which promotes collagen development underneath your skin. Vitabrid CG's core technology was recognized as one of the most innovative technologies by MRS and C&EN.